The "Sorry about the intrusion, sir, but at least you were ransacked by a man of impeccable taste." 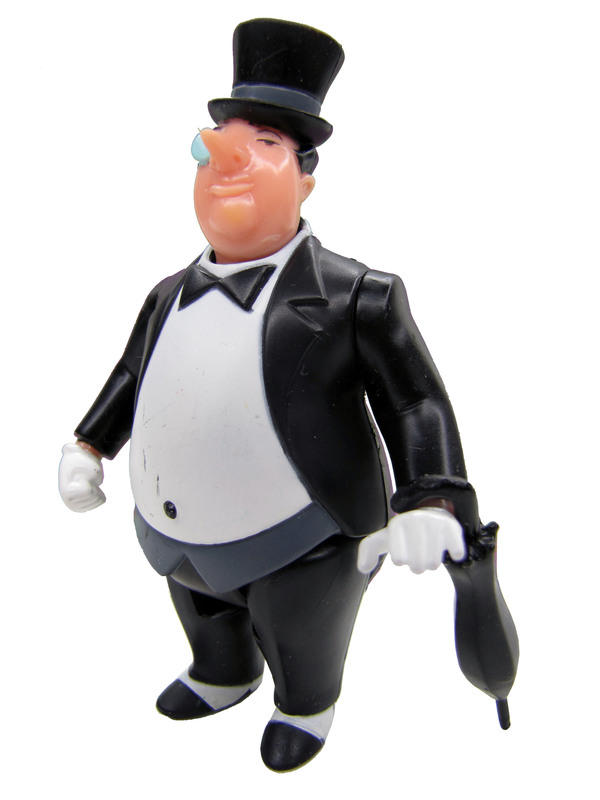 Oswald Chesterfield Cobblepot also known as The Penguin, was a well educated and ingenious man who wanted to be refined and respected in the elite. He was also one of Batman's top foes in his prime. Unlike most of Batman's rogues gallery, the Penguin is not insane, as he would be sent to Stonegate Penitentiary if found guilty of a certain crime, instead of Arkham Asylum where his "fellow rogues" went for rehabilitation.